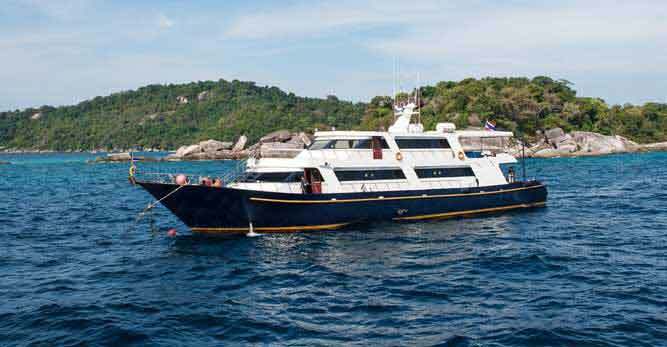 1 nights accomodation in Port Blair with breakfast. 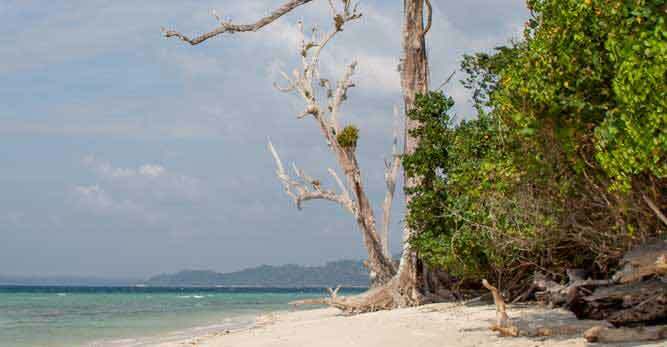 1 nights accomodation in Havelock Island with breakfast. 1 nights accomodation in Neil with breakfast. Port Blair - Corbyn�s Cove - Light & Sou.. 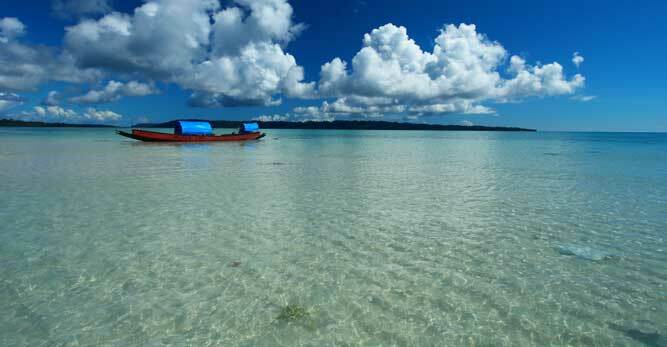 Port Blair - Havelock Island - Radhanaga.. Both Way Makruzz Tickets Between Portbla..